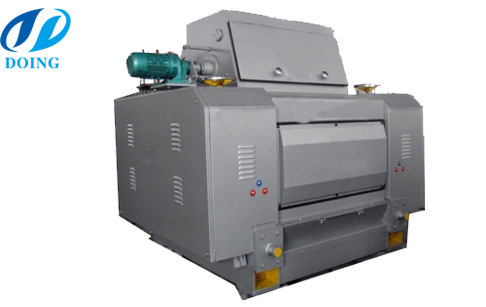 The oil seeds flaking machine is designed to turn the oil materials into flakes, by means of mechanical extruding force. Flaking process is essential in cooking oil pretreatment and pressing line, since oil seeds flaking machine can effectively improve the oil yield of oil mill machinery through increasing material superficial area. This newly developed oil seeds flaking machine is featured of compact structure, easy operation, reliable and safe working performance. 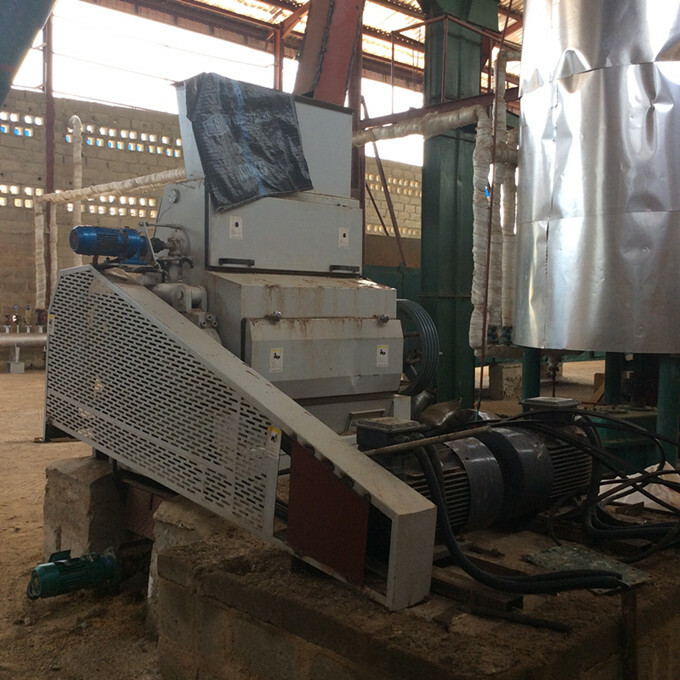 Since the design is based on different oilseed properties, this oil seeds flaking machine can process different oilseeds including soybeans. What is the function of oil seeds flaking machine? 1. Destroying the oil cells to make the oil fat to release by mechanical power. 2. Forming the thin flakes, to make the oil surface increase more during cooking, which is good for oil yield during pressing and slovent extraction process. In a word, oil seeds flaking machine is good for improving oil yield. The flakes should be very thin and uniform, the podwer should be less and without leaking oil. What are the types of oil seeds flaking machine? 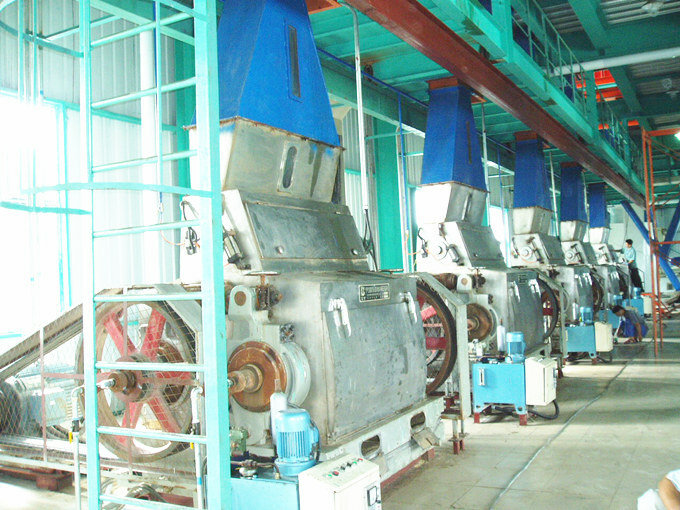 There are two types of oil seeds flaking machine, one is vertifical type, the other is side-by-side type. The vertifical type flak roll is high efficient , the rolling effectiveness is good , the oil seeds need to bear bigger and bigger pressure from top to bottom. It is suitable for processing the oil seeds which is small size with shells or tough skin, for example, rapeseed. Its disadvantage is that the space between rolls and pressure can not be adjusted, complicated structure is not easy to maintain, the handling capacity is limited. The side-by-side flaking machine flak roll is also called horizontal flak roll, it includes two types, they are single roller flak and double roller flak. The former is suitable for processing small scale, it is also have the function of crushing. The latter one is big pressure and adjustable, by this flak roll machine, the final users can get thin and even flaks. So it is adopted widely. We are the manufacturer of the cooking oil production line, the oil seeds flaking machine is only one part of this line, we ususlly adopt the double roller flak. Generally, oil seeds flaking machine is needed for oil seeds pretreatment before oil seeds solvent extraction, which help thin oil seeds and enlarge the oil surface in solvent extraction. Usually, in soybean oil processing, rice bran oil processing, etc, oil seeds flaking machine is an essential part. 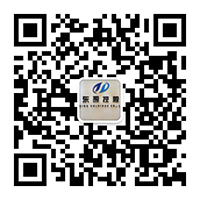 Note: Learn more about How to extract pure soybean oil from soybean seeds? However, different oil seeds have different processing methods and we can help you design specialized processing line according to your material, if you want to know more about vegetable oil processing plant,and flaking machine. If you have any questions about the oil seeds flaking machine, please feel free to contact us, we will give you a professional suggestions! If you wanna to get more details about Oil seeds flaking machine you can send E-mail to market@doinggroup.com. You can consult our professional engineer and specialized sales team with leave a message in below form.We will contact with you ASAP.You also can visit our factory in Henan,China.Get Detailed address.